Please Note: The Academy and Office Close on all Long Weekends. 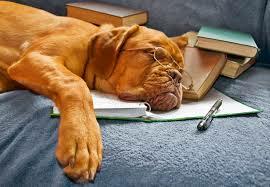 Classes running with a Long Weekend happening are pushed, course remains at 6 weeks of attendance. Causing Pain is no way to Train. I do not approve the use of Pinch Collars, Static Shock Collars. I use Positive Reinforcement Methods and reward based Training combined with my extensive Canine Behaviour knowledge to find the best method(s) for both dog and owner. With 25 plus years of working with dogs of all breeds and extensive knowledge on breed traits, and canine behaviour I am able to find a suitable method or combination of methods to train your dog. Over the last 20 years, there have been many advances in the understanding of how dogs communicate and navigate their world. As a professional I keep up with the latest advancements in the field of Canine Behaviour and Training. Attending and speaking at various seminars. Above all leadership is key, “Dogs are natural followers”. My policy is to present as many humane and effective options as possible for training and behaviour modification. 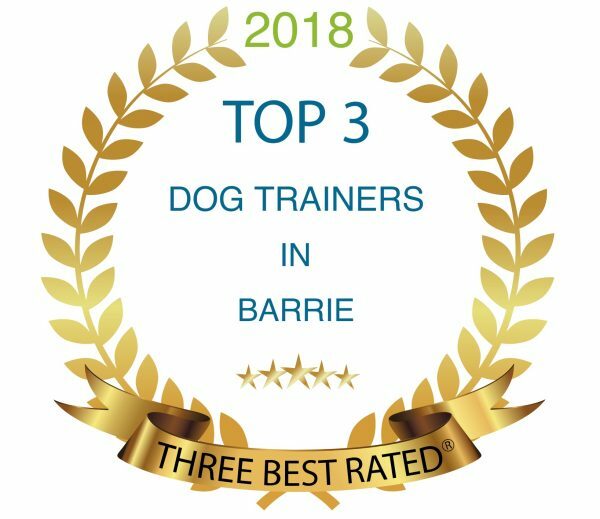 The Dog Nanny has been ranked as one of the top three dog trainers in the Barrie, Ontario area! 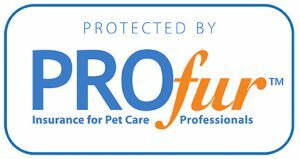 As Canada does not have a legislative board for those in the fields of Dog Training and Canine Behaviour, please be aware there are many out there that claim to be Professionals and/or Certified. These people often have no formal education in the subject and/or have paid for a 2 to 6 week course and received a certificate. Thus is the plight of Professional Dog Trainers and Certified Canine Behaviourists in Canada. Until there is a Legislative Board or a comprehensive method of assessing a Trainers Professionalism, I will continue to use my English Credentials of a 4 year Apprenticeship and a Degree in Canine Behaviour. Join Us Where It’s Cool! Facility is Heated and Air Conditioned. Sign up for my mailing list to receive updates, special offers and more.